Gamers have been complaining about having trouble with the online component of Call of Duty 4 (PlayStation 3) since last week and Infinity Ward has finally come up with the solution. "You should no longer be receiving this error message or any other issues related to the firmware update in the game. Thank you to everyone for giving us the heads up on this so we could start tracking down answers, and getting it resolved and please let us know if you have any additional issues." 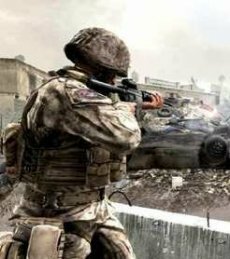 Everything started to fall apart on the online battleground one week ago, when CoD4 PlayStation 3 servers just couldn’t keep up with the huge flow of enlisted players. Back then, the company announced that it was "upgrading all server hardware as well as dedicated an individual database to each functionality to improve performance and handle the traffic hitting the servers". However, the second bomb was dropped yesterday, around the same time Sony launched its PS3 firmware 2.01. 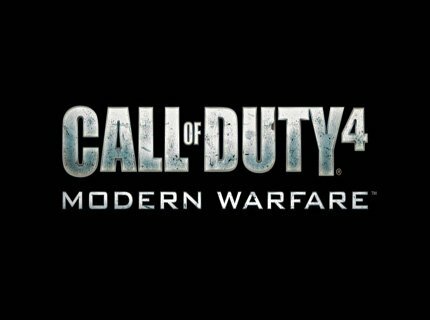 Players began complaining that the online mode in CoD4 died on them ever since upgrading to the firmware. At present time neither Sony nor Activision made an official connection between the two events, but one can’t help to wonder if they aren’t actually related.